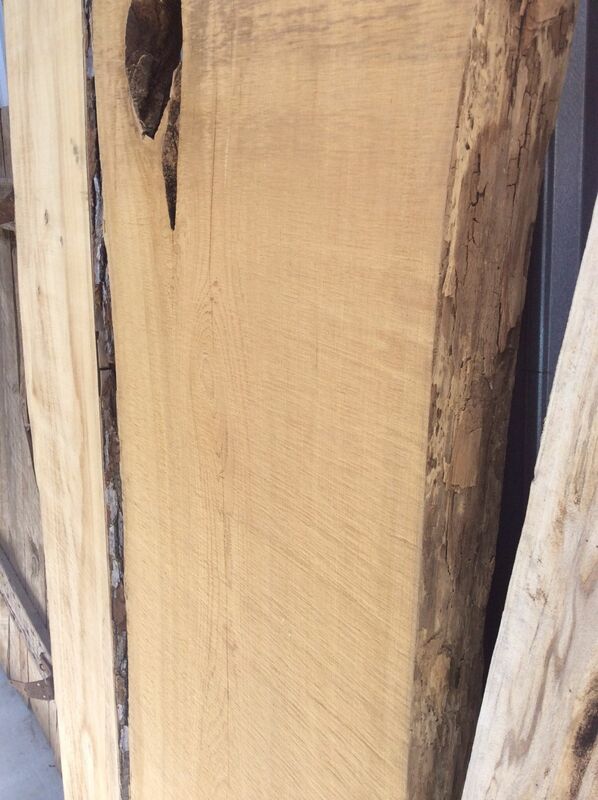 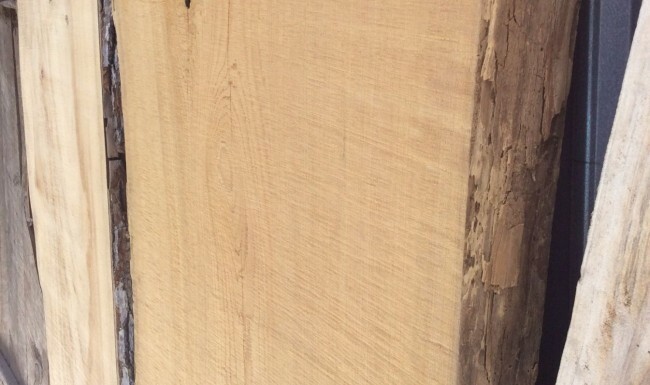 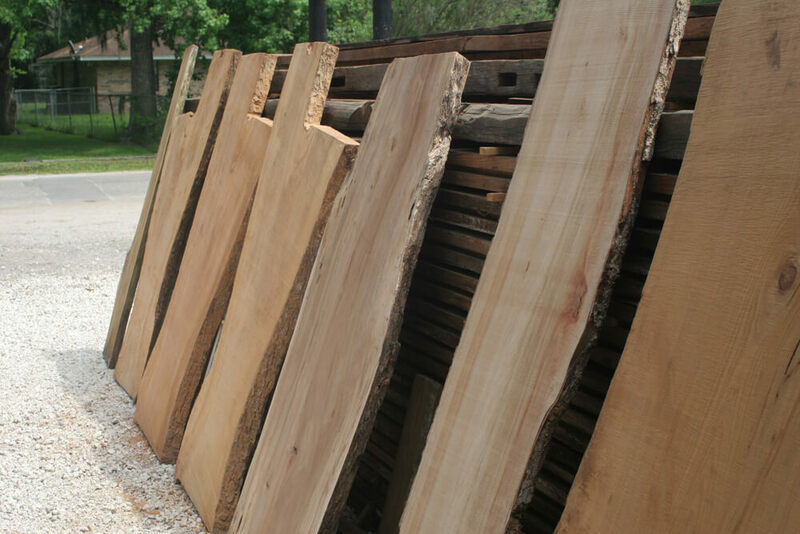 Our live edge slabs tend to reflect the beauty of the grand trees from which they are taken, and retain the natural lines of the tree trunk along one or two of its edges. 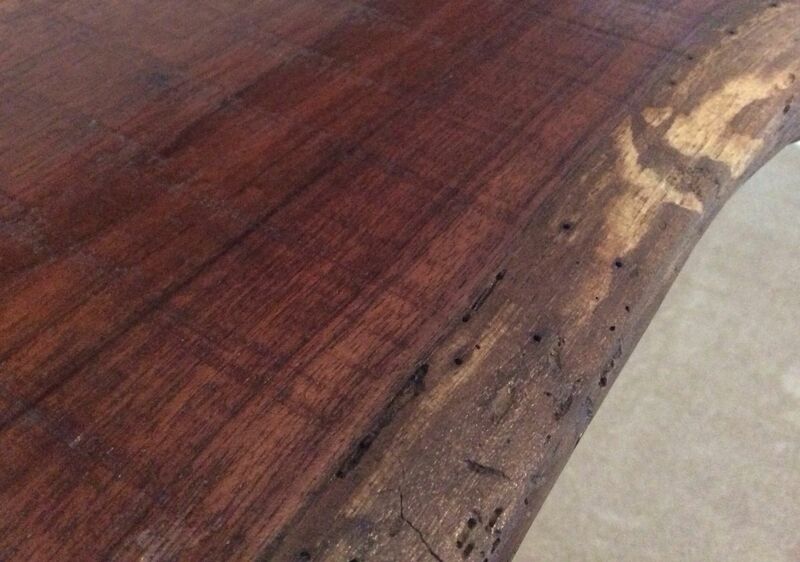 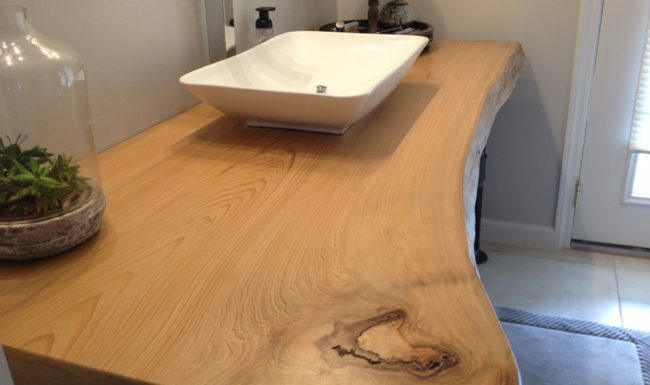 Showing the irregular edge of the wood slab gives each finished product a one of a kind appearance. 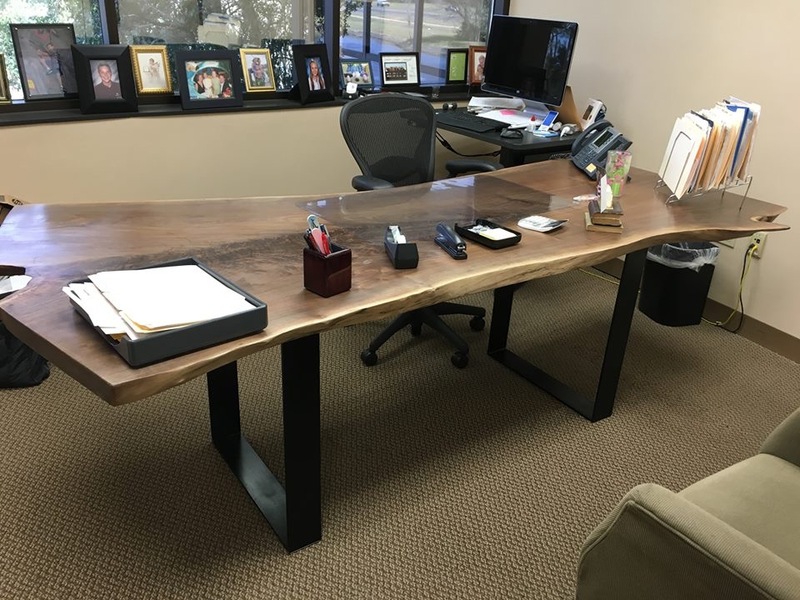 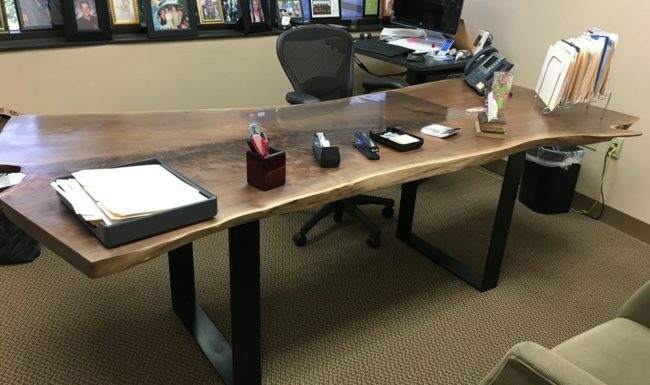 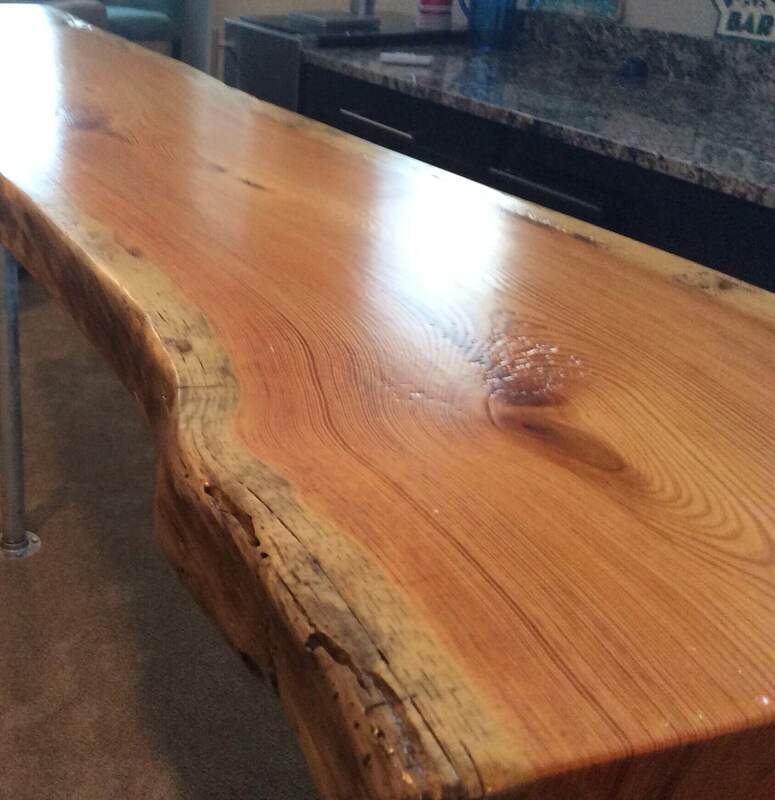 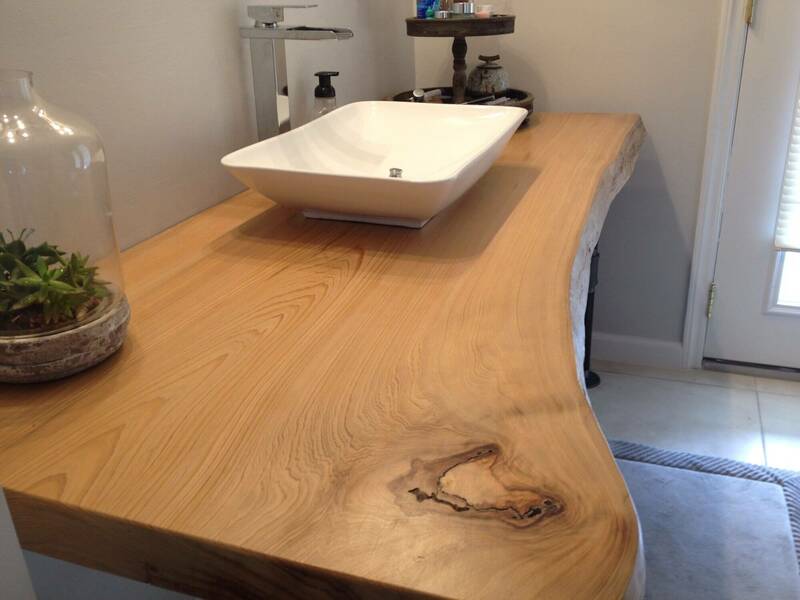 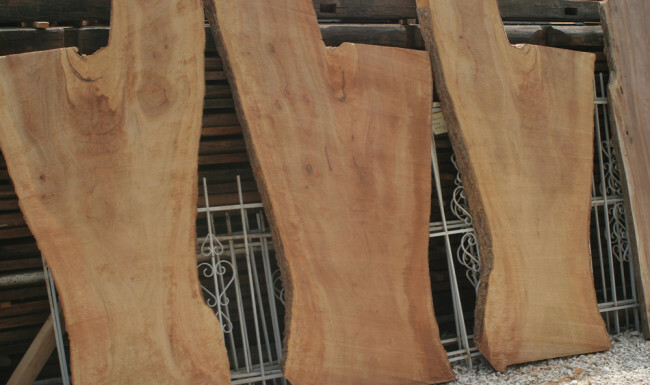 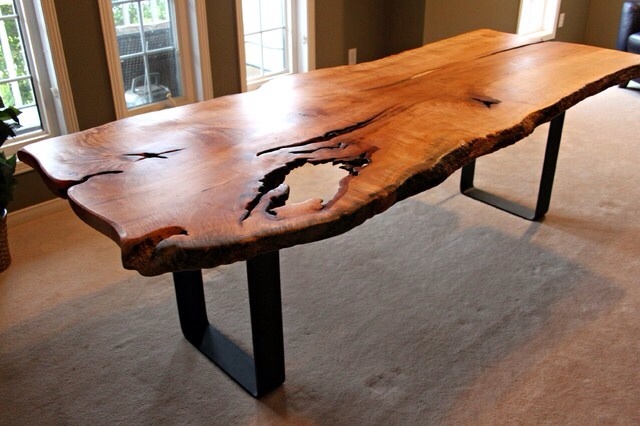 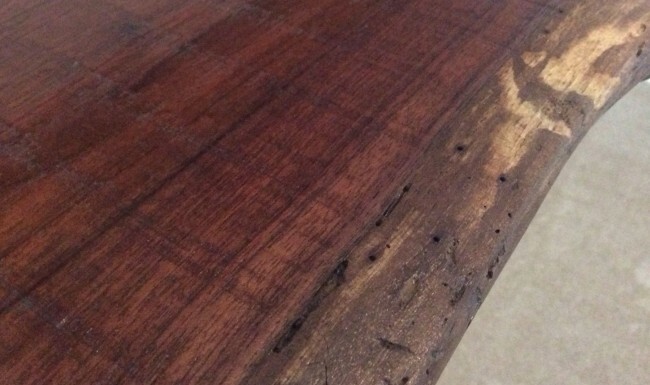 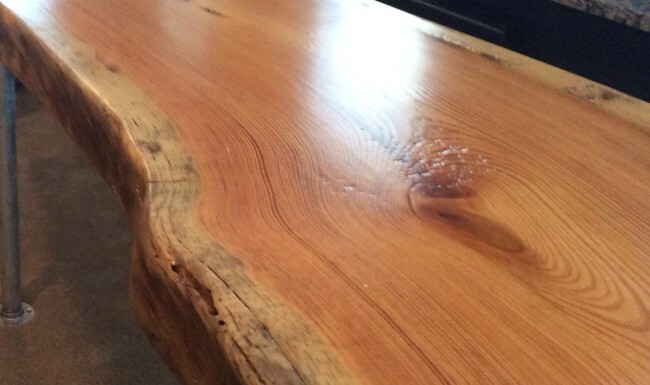 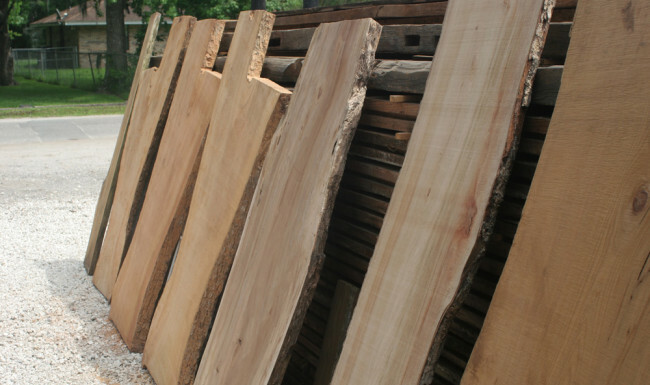 Live edge slabs are typically used for tables of all kinds, counter tops, benches, desks, cutting boards, headboards and more. 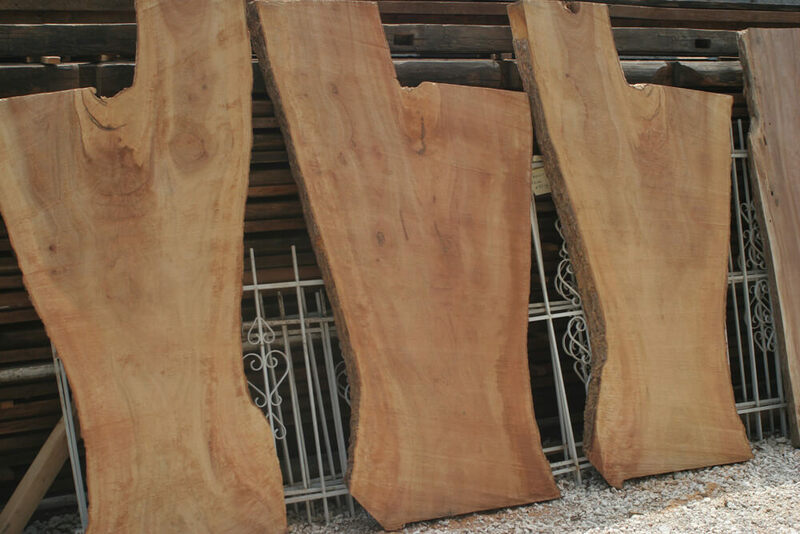 Furniture built using these wonderful slabs is highly treasured for its unique beauty, organic character and for adding a special quality to an otherwise ordinary surface.